It is a violation of ordinance to distribute phone books and other materials along the roadway. Read more. Opt out of the Yellow Pages. Tired of seeing litter along our streets and in our parks? You are not the only one. Join countless other Shelton residents as we take back our streets, rivers, and parks from those who would trash them. 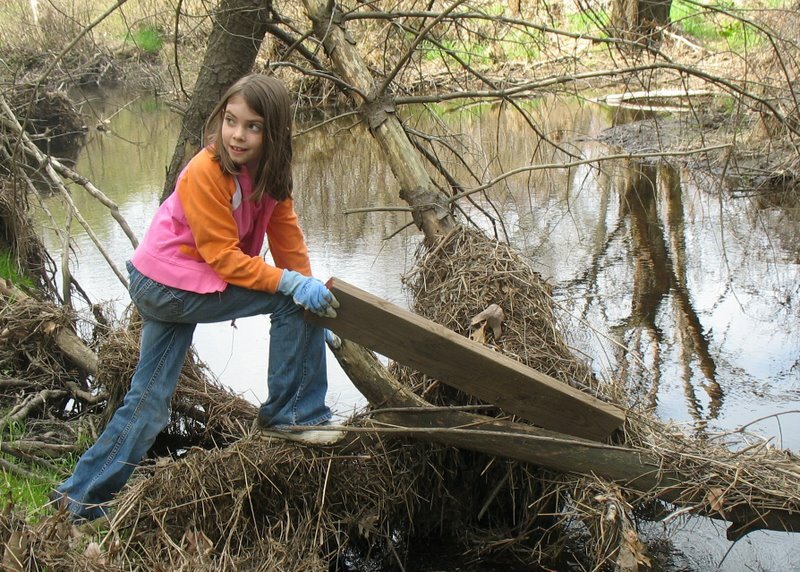 Youth Groups (Scouts): Our annual Clean Sweep event, held in April, is the perfect time to clean up our parks, schools, and waterways. Participants are eligible for certificates and custom patches. Businesses and civic groups: Our Adopt-a-Street Program is a great way to help out the community and receive recognition for it via a street sign with your name on it. 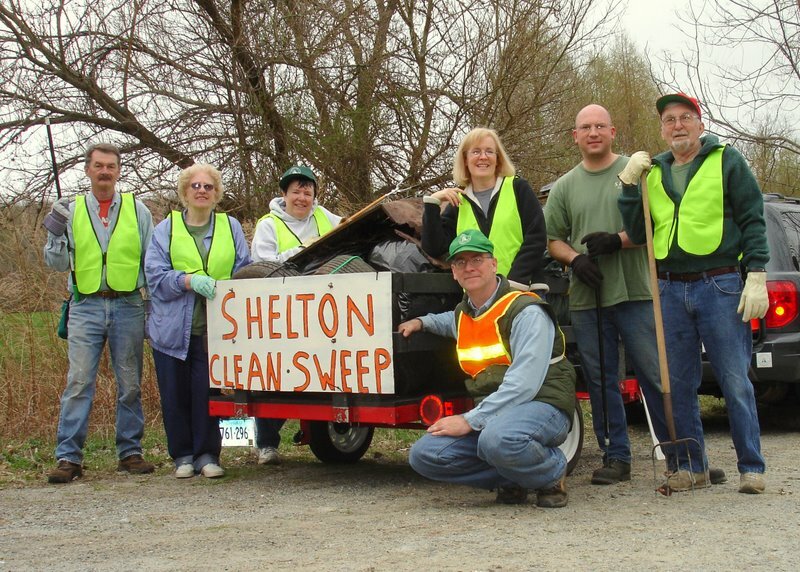 Everyone: Like other towns, the City of Shelton does not pay for staff to pick up litter in residential neighborhoods, but relies on residents to keep their neighborhood clean. Please remove litter from your road frontage and any adjacent vacant land, secure your trash in both a plastic liner and a can to prevent flyaways during trash pickup, and consider picking up your street from time to time.